Covesting allows less-versed cryptocurrency investors to automatically copy the trades of the expert traders on the platform, thus creating a peer-2-peer asset management solution. In return, the expert traders get 18% of the profits made by investors-followers by automatically replicating the trades and Covesting takes 10% towards facilitation. Covesting charges an additional 2% of the total deposited amount, the investor still makes over 70% of the original profit without getting involved in the actual trading. The Covesting token (COV) is the only way investors can “subscribe” to a “Model” hosted by a professional trader. Investors pledge a certain amount of COV towards a particular trading Model that they are interested in, and the platform will automatically start replicating all trading activity. Thus, demand for COV correlates with the copy-trading volume on the Covesting platform. As the platform develops over time, more and more investors and professional traders will join the Covesting network, automatically creating strong demand for COV tokens and positioning it for multiple digit price increase. In order to develop the platform within shortest period of time, Covesting team has decided to go for Initial Coin Offering (ICO). All proceeds from the token sale will fund the product launch, continued platform development, and user acquisition. Covesting project provides unique opportunity to take part in a crowdsale and benefit from the platform growth by purchasing Covesting Tokens prior to the beta-version launch of the system. Being a pioneer for bringing copy trading concept to cryptocurrency traders on blockchain, Covesting platform offers multiple advantages to the common investors. Win-Win Deals: Investors make 70% without trading. Expert traders make 18% from every follower just by allowing them to copy. Covesting makes 10% by providing the framework. Its win-win for all the parties involved. 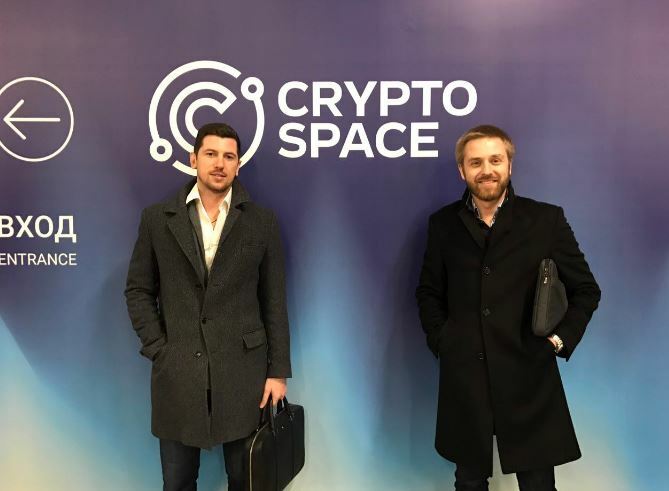 Strong, Balanced Team: The architects of Covesting, Dmitrij Pruglo, Timofej Voronin, are from trading background and also worked together previously in one of the largest investment banks – Saxo Bank. This brings stability, experience and expertise to the table and their collaboration will be the key to the success. Vast Market Potential: Over $70 trillion of investment is being handled by the institutionalized asset managers. Even a small bite of this market will be a huge boost for Covesting. COV is available exclusively on the official website, www.covesting.io.